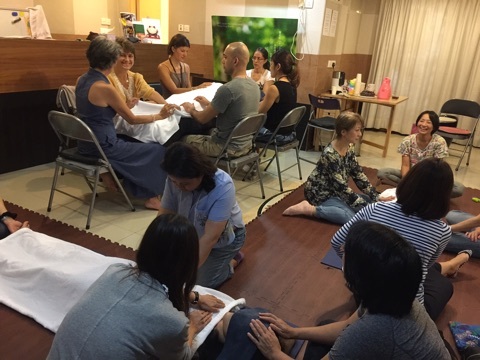 Reiki Cafe is the cafe where you can receive Reiki treatment or you can practice Reiki if you completed attunement course before. Anybody (16yrs or above) can join, you can arrive at any time and leave at any time during our opening time. We also provide the tea and the snack for participants. 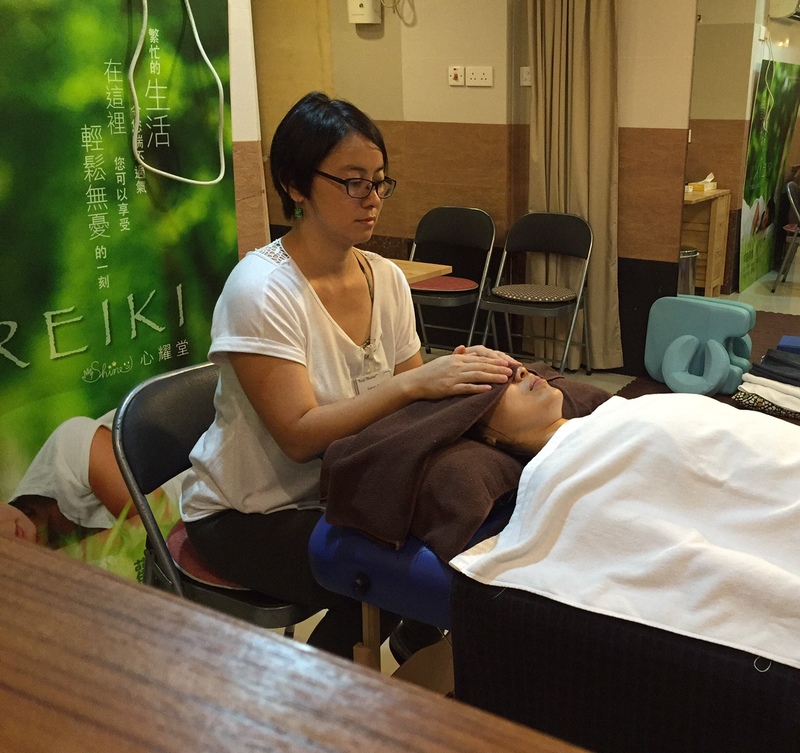 Entry fee for Reiki Cafe is HK$100 per person. Please register your name from the form below. 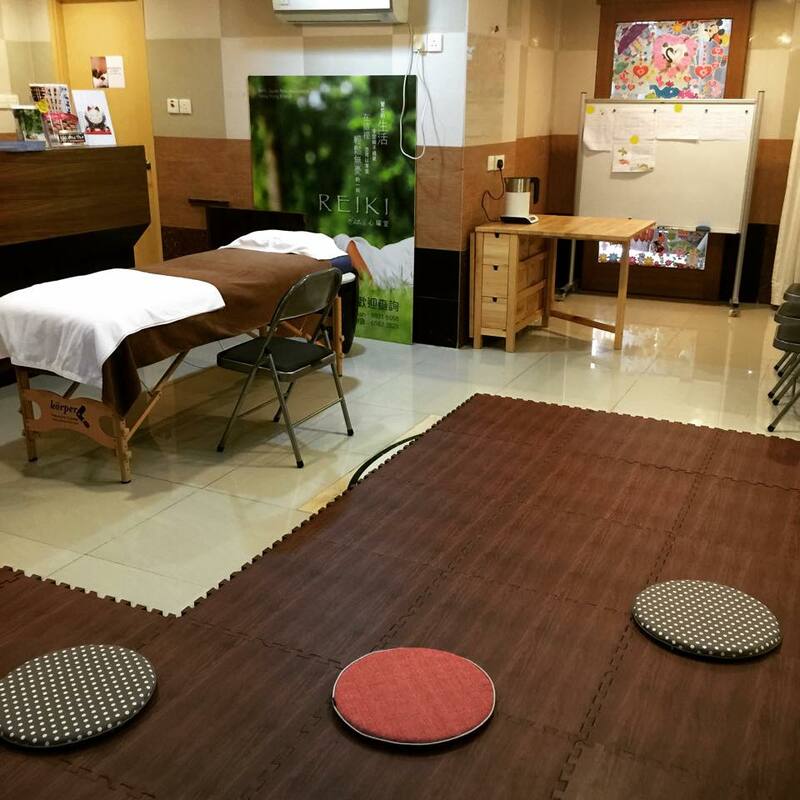 If the space is available on the day then the walk-in are also welcome. You can call us 3689-7116 to reserve your seat. If you couldn't find us on the day, please ring our office number 3689-7116.